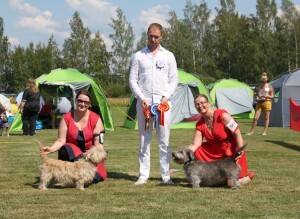 Hertta became Finnish Show Champion after 4 days she turned 2 yrs old. At the same time Hertta also qualified for Swedish Show Champion. 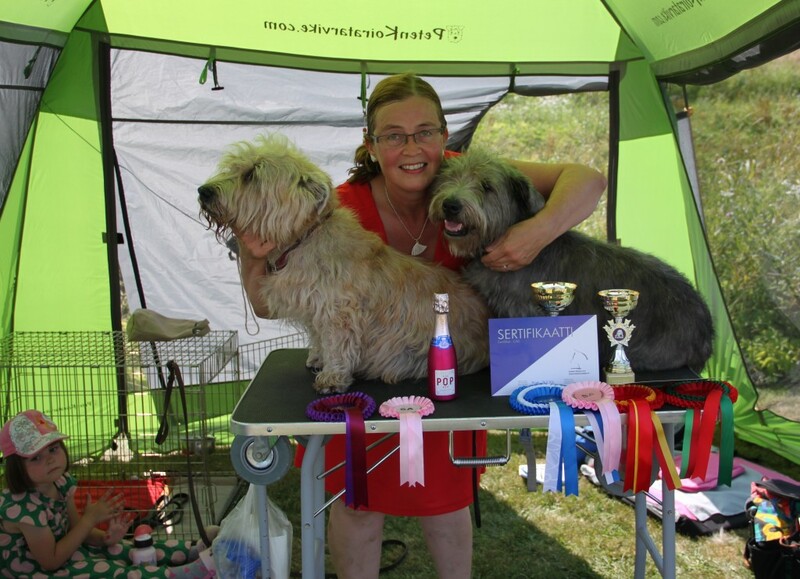 Hertta’s dear grandma Tara was VET BOB and BB2 Hertta being BOB of the show. Judge was Kommo Mustonen, Finland.